When you get on the bus each day, whether you are using it to get to and from work or are just riding the bus to run some errands or go visit a friend, the last thing you are thinking about is getting involved in any type of accident. However, bus accidents occur all the time and people get injured as a result and it could easily happen to you as well. 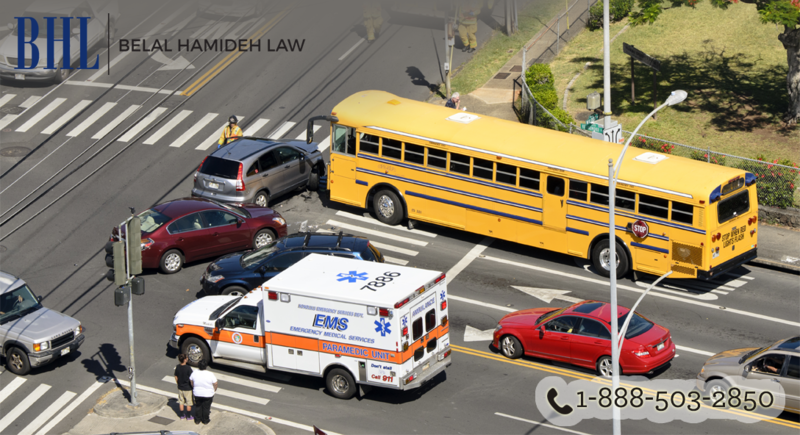 When you are involved in a bus accident, you may not know exactly what your recourse is, who is responsible or what you should do. In cases like this you want to get the help of a bus accident lawyer in Long Beach so you know just what you should do. When you are involved in a bus accident it may not be easy for you to get all of the important information regarding the accident. There could be many people involved and sorting out just who is responsible for the accident – the bus company, the driver, another driver of another vehicle or something else – can be tough to find out as you get stonewalled for information. When you have a lawyer representing you, they can use their resources and investigators to get all of the facts surrounding your case, including things like the police report of the accident, eyewitness testimony from other riders and those at the scene, information from the other driver and more. All of this can be important in determining who is responsible for your injuries. Some people may be reluctant to seek the help of a bus accident lawyer in Long Beach because they think the cost will be too expensive for them. 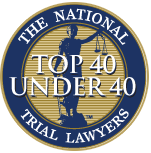 You want to find a lawyer that will take your case on a contingency basis, meaning you do not have to pay them any fees out of your own pocket and they only get paid if there is any type of settlement or judgment in your favor. They can also send you to doctors for treatment that will get paid from the settlement as well so you can be sure to get the help you need without worrying about how it will be paid for. A bus accident can be very traumatic for you and affect you greatly. 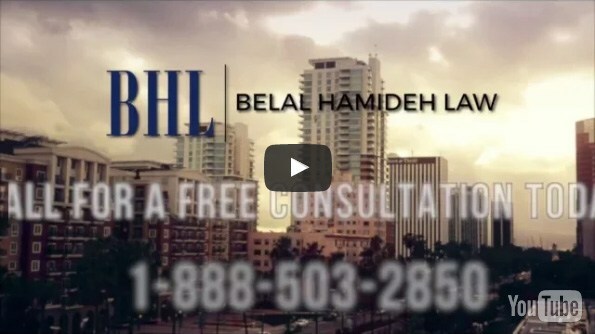 Make sure you get the help of an experienced bus accident lawyer in Long Beach by calling Belal Hamideh Law at 888-503-2850 so you can be sure your injuries are cared for and you are properly compensated for the accident.